We have New Hampshire Hayrides every weekend! 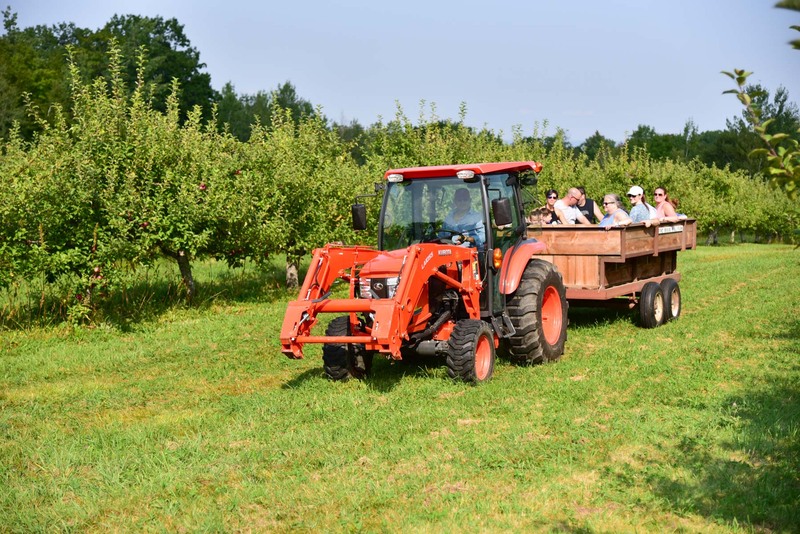 Take a New Hampshire Hayride through our Apple Orchard and around the beautiful Stone Brook Hill Farm property. We offer scheduling for groups on weekdays as well. Mid July through end of October.